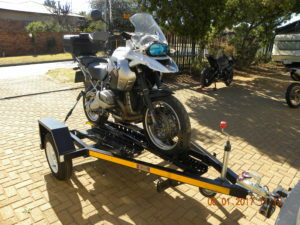 The name Compact Trailers might be new, but Martin, the owner of the company has over 20 years experience in designing and building motorcycle trailers and accessories. 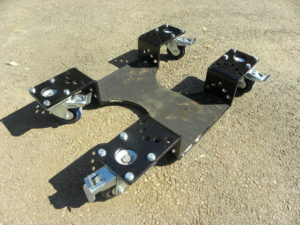 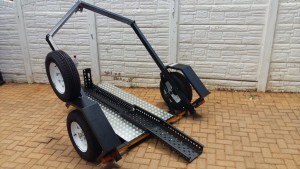 He is still the patent holder of the easy loader trailer design. 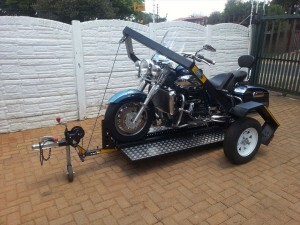 Our company specializes in building and designing light weight fold up (fold away) motorcycle trailers. 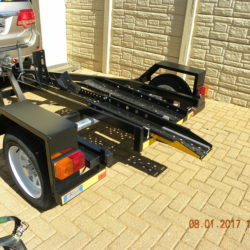 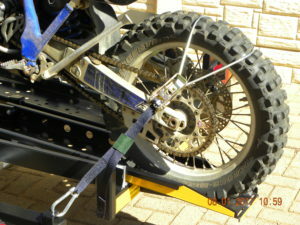 We have decided to go back to basics with our trailer design, keeping the trailers as small and light weight as possible, but at the same time not compromising on the ease of loading your motorcycles.All our trailers are manufactured according to SABS regulations and comes with registration papers. 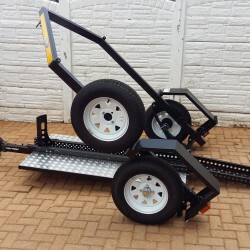 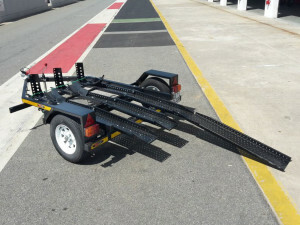 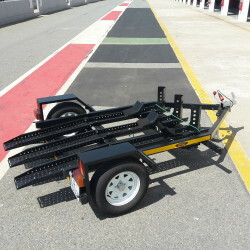 We have various types of trailers such as low-bed motorcycle trailers or easy loader motorcycle trailers that can load either 1,2 or 3 motorcycles. 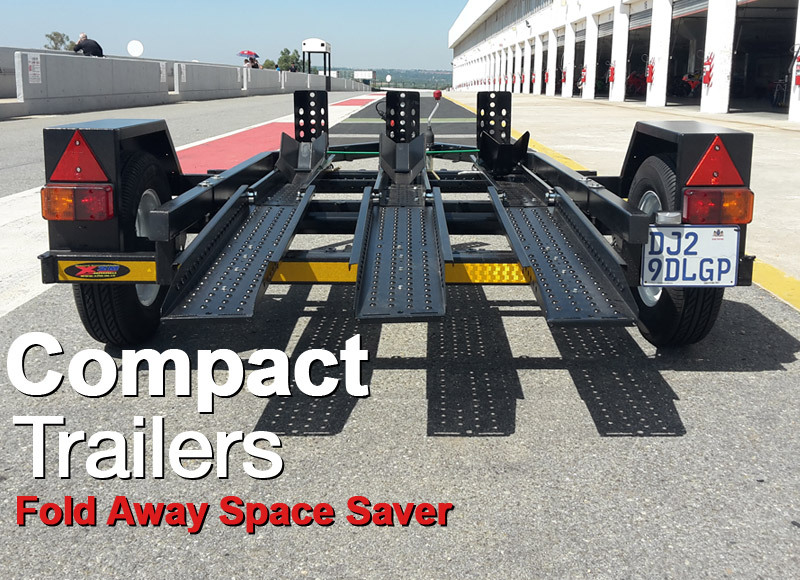 Most of our standard trailers can fold up or stand upright, thus making it easy to store away when not needed and saving loads of space. 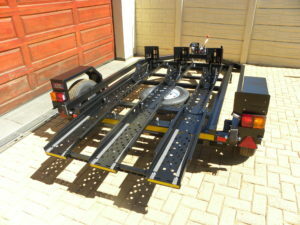 We are able to build customized trailers specific to a clients needs. 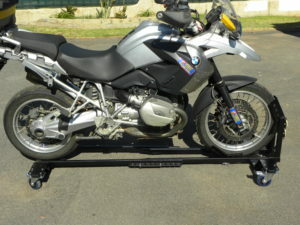 We sell various types of motorcycle accessories through our X2M brand, for eg. 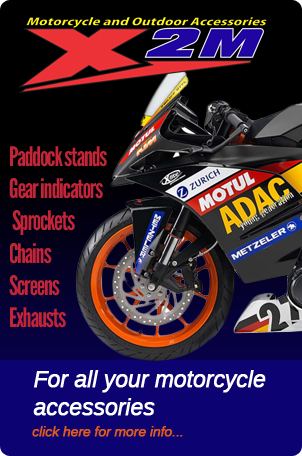 screens, crash protection, sprockets & chains, tyre warmers, garage bike movers, wheel chocks, fold up ramps, centre stand dollies and so on. 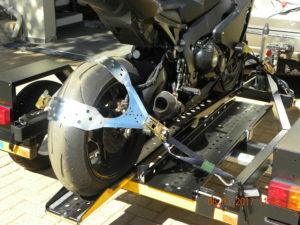 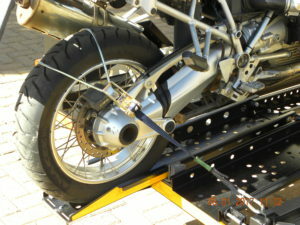 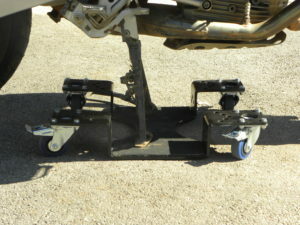 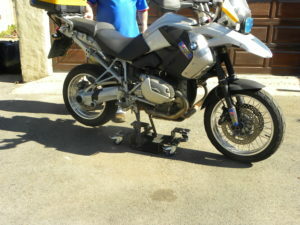 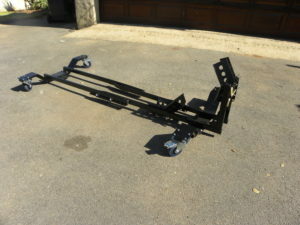 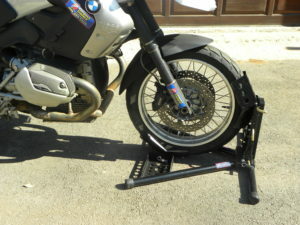 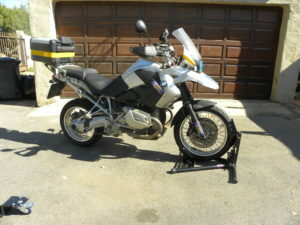 We pride ourselves on the quality of our trailers and other motorcycle products. 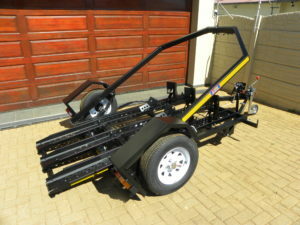 Products are CNC laser cut and then CNC bent, there after all welding is done with CO2 and is powder coated or galvanised for the best protection! 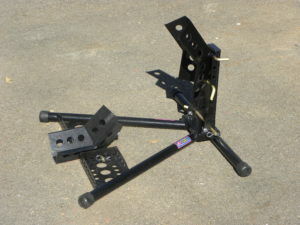 We always try to keep stock on hand of all our products. 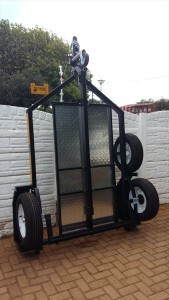 We are based in Roodepoort, can deliver door to door country wide. 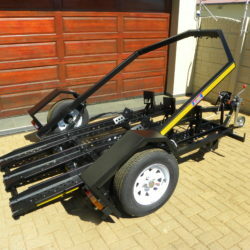 Contact us to discuss delivery option to your area. 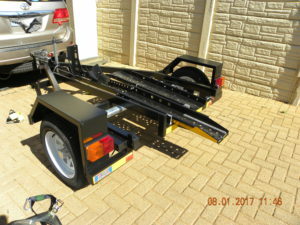 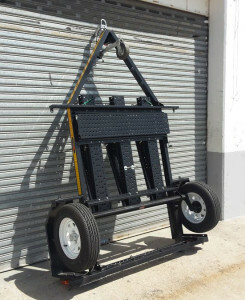 Contact Martin on 082 552 6612 or go to our contact us page with any queries or questions you may have concerning our compact trailers and other related products.